Your skin is your body’s largest organ, your first line of defense against disease, and the first thing people see when they look at you. Is your face presenting the message that you want it to – or is your message being muddied by wrinkles and creases? Beautiful skin is what you want, and beautiful skin is what you deserve. 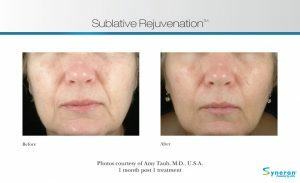 With our laser wrinkle rejuvenation system, beautiful skin is what you can have. Laser wrinkle rejuvenation doesn’t just work on wrinkles, though. 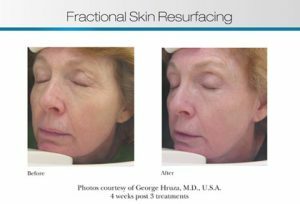 Our cutting edge technology can treat wrinkles, fine lines, age spots, sun damage, poor texture, insufficient collagen and more – all without the expensive surgery or lengthy down times associated with more traditional cosmetic surgery solutions. Laser wrinkle treatment works on many different skin types, be they thin or thick, light or dark – even the very dark skin that has been unable to seek laser treatment in the past. 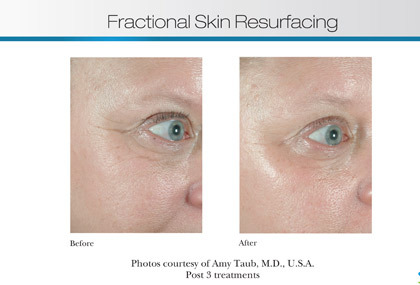 Different resurfacing options can knock out the deepest wrinkles, improve the most challenging scars and help correct a wide variety of other skin imperfections – even the persistent sun damage that comes along with life in Fort Lauderdale and other nearby south Florida cities. 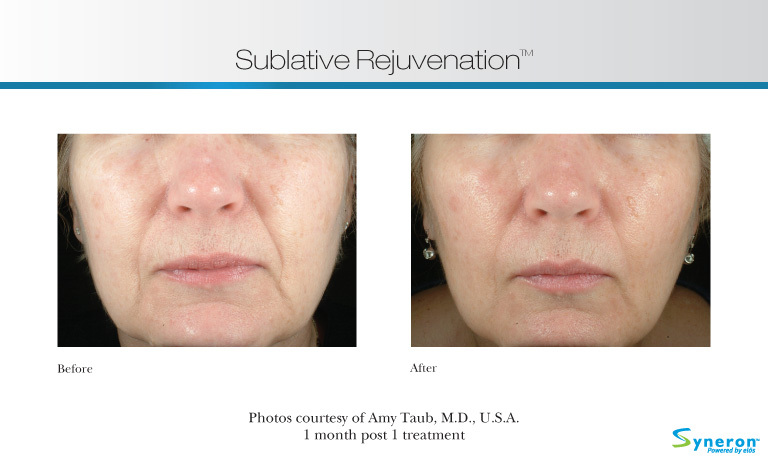 Our technology combines the use of bi-polar radio frequencies and laser light energy to treat your skin conditions and to encourage the body’s natural healing process to create new, healthy tissue to replace the areas of affected tissue, resulting in healthier, younger skin. Depending on the severity of your wrinkles and the selected treatments, you can expect your treatment to be painless or only slightly uncomfortable. Some temporary redness may occur after treatment. While some patients may begin to see results after a single treatment, we usually recommend at least a series of three treatments.